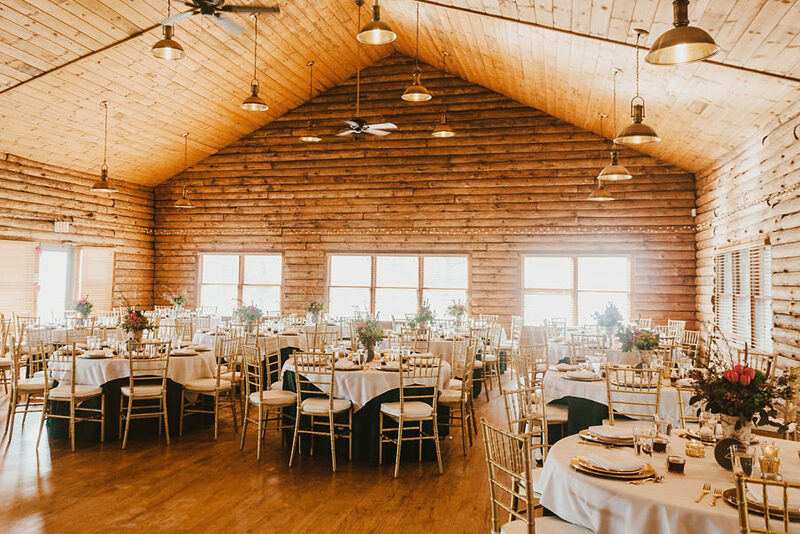 If you are looking for a woodsy escape that is a short drive from Washington, D.C., The Lodge at Little Seneca Creek is perfect for your event. Located in Boyds, MD, the spectacular wooded scenery is beautiful throughout the season, giving a picturesque setting for any event. From the log cabin event space to the outdoor tented pavilion, you will be surrounded by natural touches. 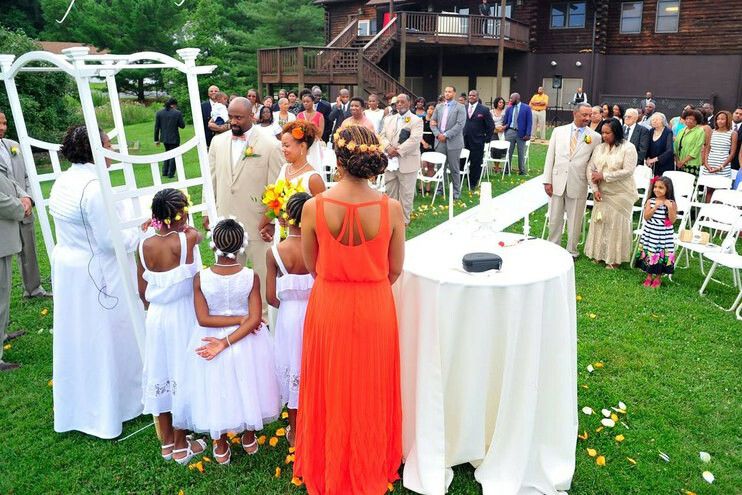 The Lodge at Little Seneca Creek is perfect for the rustic bride or a corporate nature retreat. 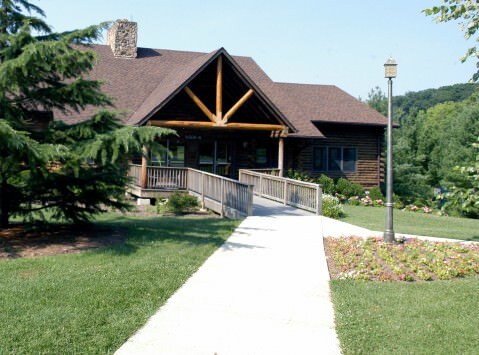 The Lodge at Little Seneca Creek can accommodate events with 120 seated guests, or 150 for a standing cocktail reception. The venue also offers tables, chairs and tenting options, perfect for indoor and outdoor events.